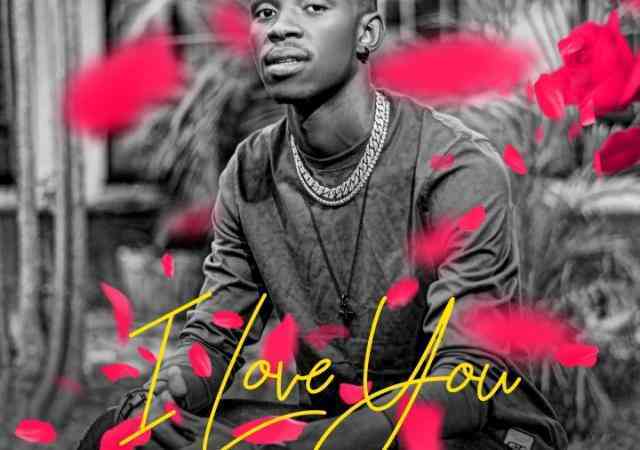 To complete the valentines celebrations, Chanzy drops his love themed music project, the track which features Twiza D and Kester M18, is titled “I Love You“. 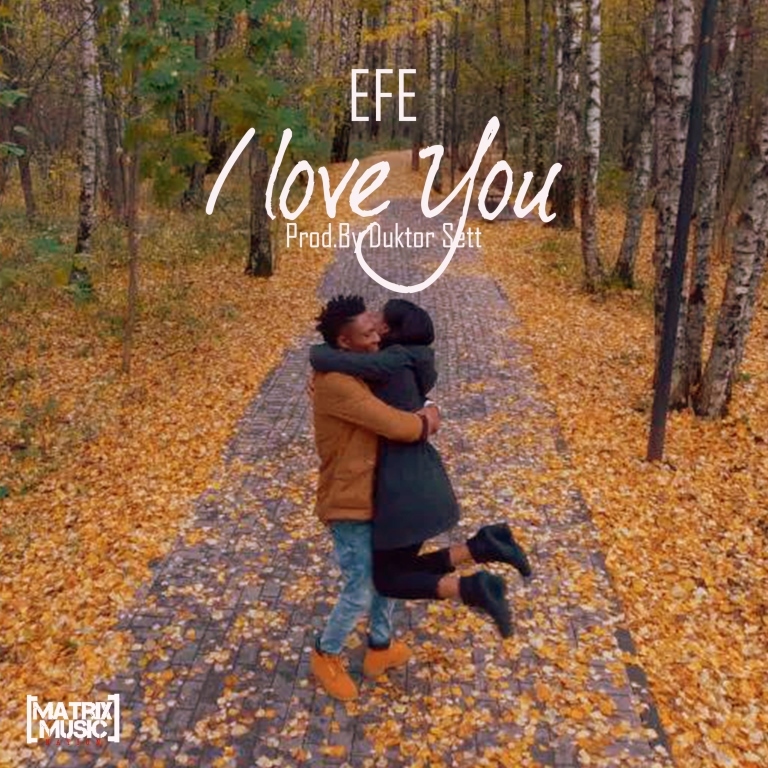 Big Brother Naija 2017 winner Efe has unveiled the visuals for his latest single “I Love You” which was released yesterday. 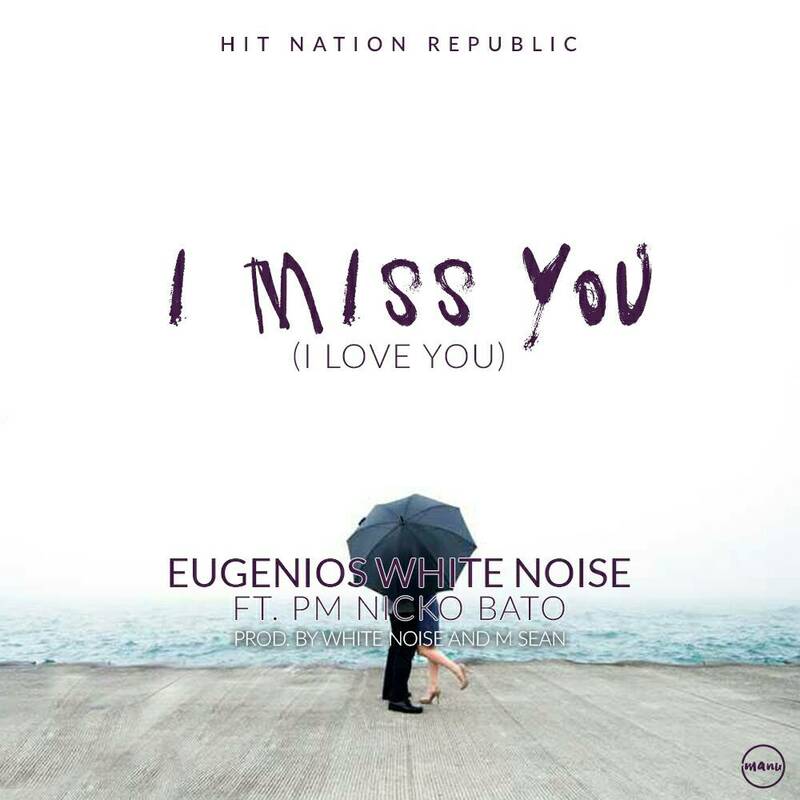 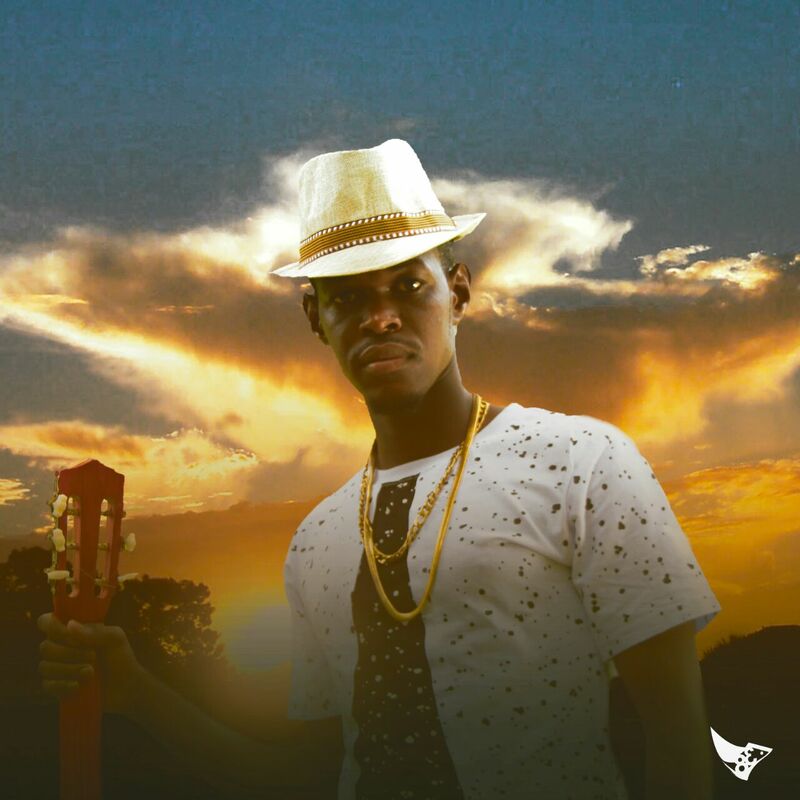 Hit Nation family presents Eugenious White Noise with a brand new track titled “I Miss You” (I Love You), a dedication to his significant other who happens to be celebrating her birthday today. 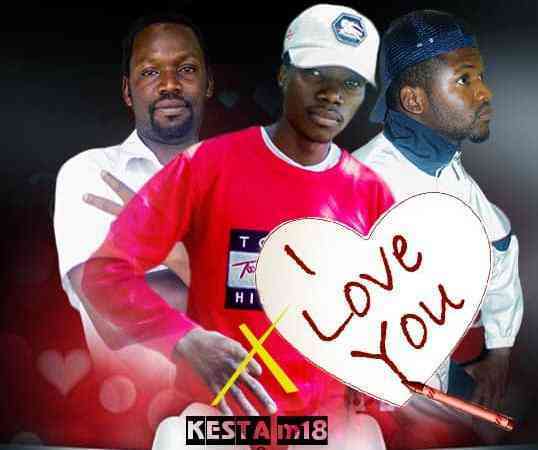 Zambian based, East African artiste – Provis Bruce collaborates with Congolese act Dacosta in these new artistic visuals for the song titled “I Love You” which was Produced by Jerry Fingers and mixed by Silentt Erazer. 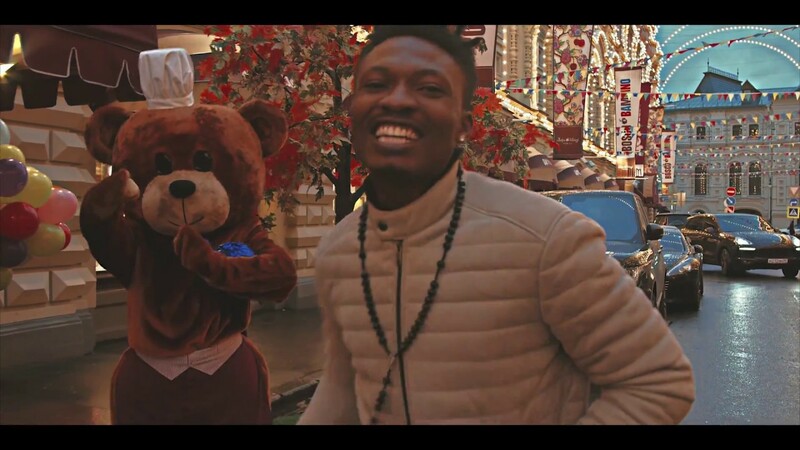 Vision E.R.T shot it. 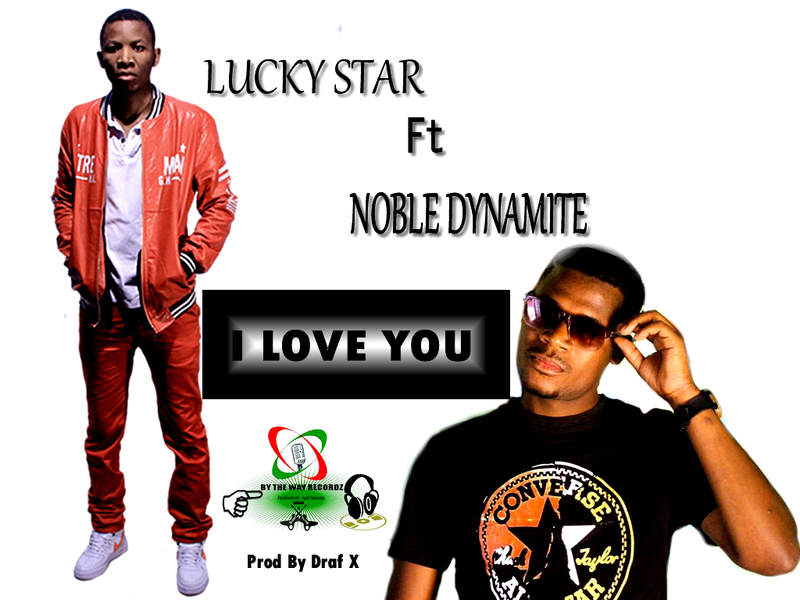 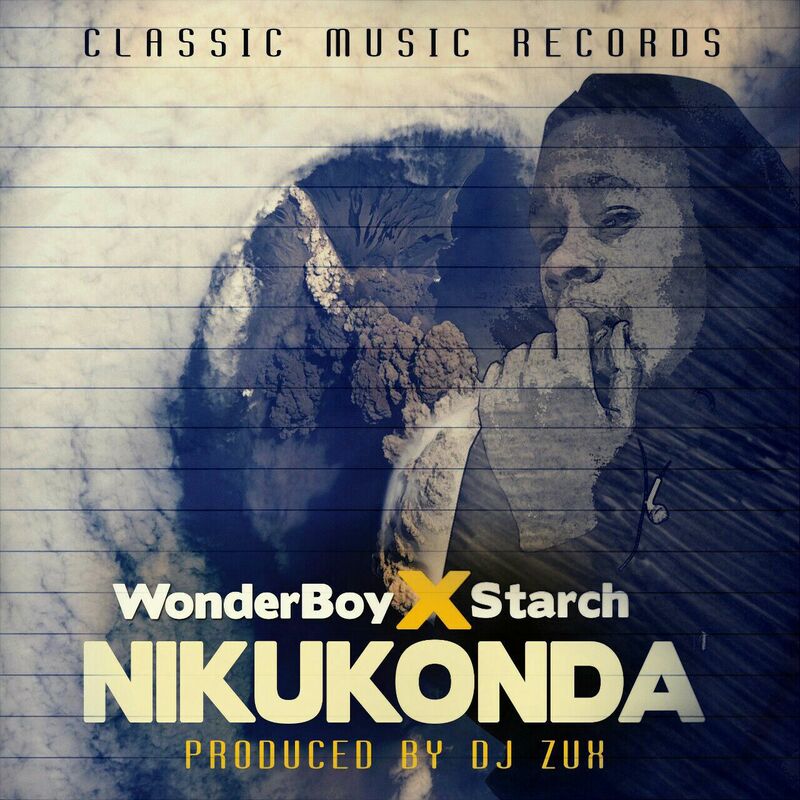 Here is a new single from WonderBoy and Starch titled “Nikukonda” (I Love You) produced by DJ Zux. 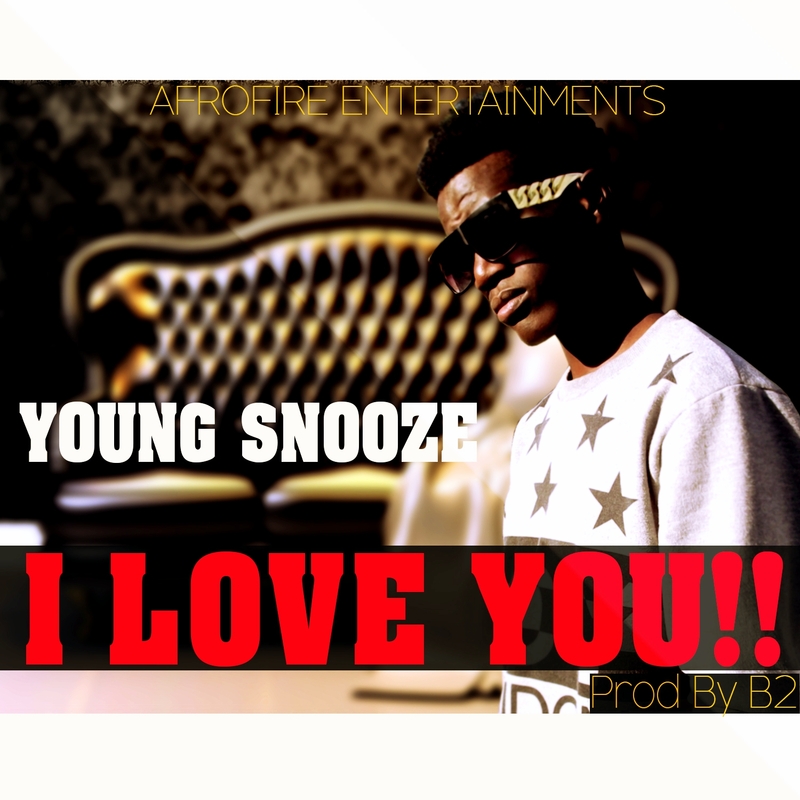 Polished Zambian R&B act, Young Snooze releases “I Love You” – a love song on which he attacks with his calm voice that you will definitely fall for. 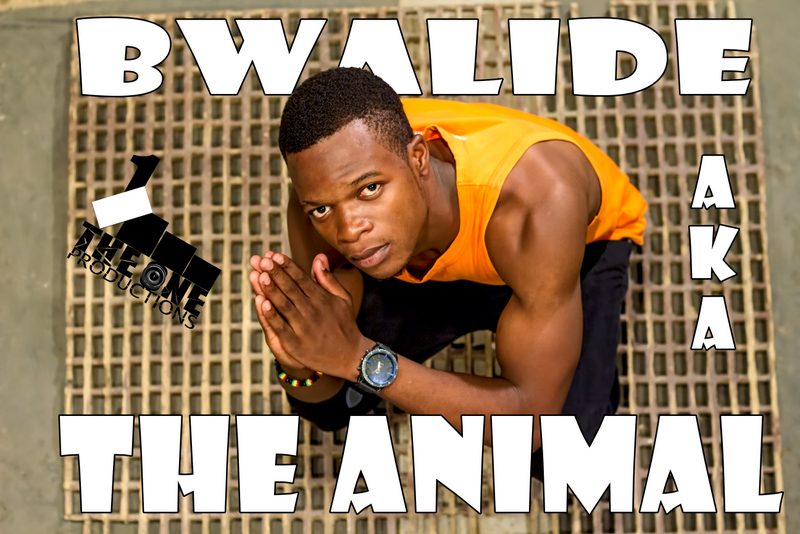 Bwalide 1 is here fully reloaded for 2016 with a Love tagged R&B song numbered ‘I Love You‘ featuring ‘Miguel Zed Kopala‘. 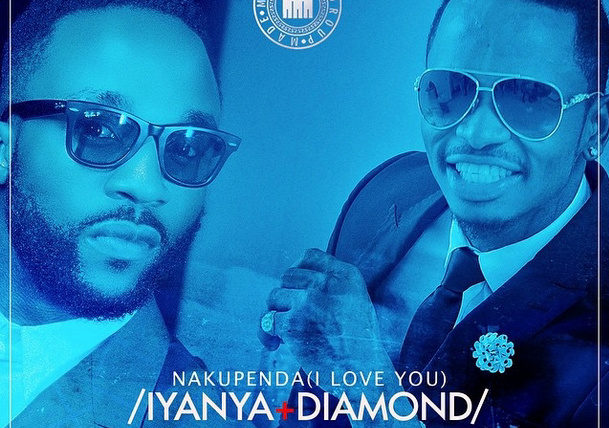 Few days ago, we published the Leak version of this track as Made Men Music A list act Iyanya featuring Award winning Tanzania’s Act Diamond Platinumz.